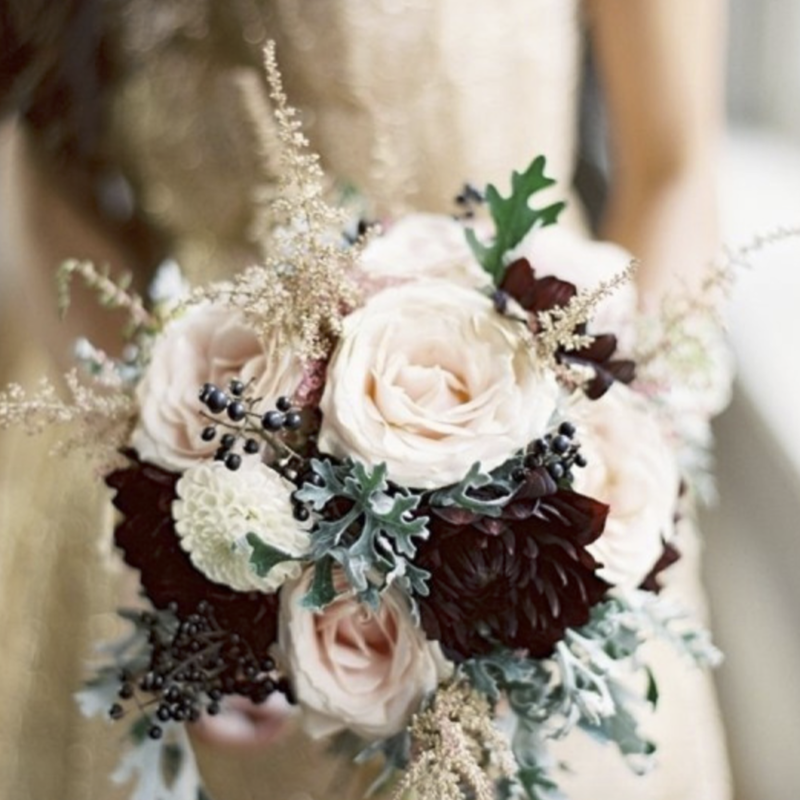 Plum is not just a delicious fruit it is also a lovely colour to use in your wedding or events! 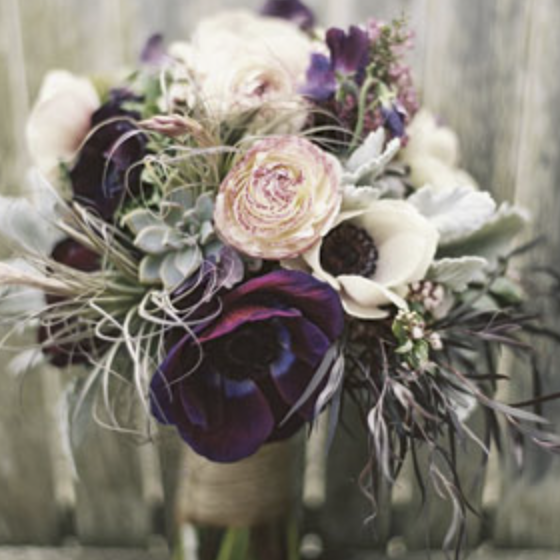 Plum is a beautiful deep purple that can be used at any time for any event. This colour does usually work better in the cooler months; more of an autumn or winter colour but if this is your favourite colour you use it any time you would like! 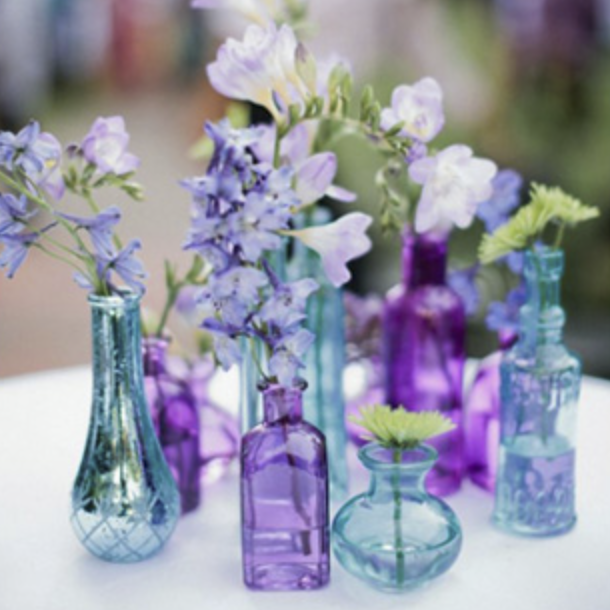 It can be used as the main focus or it can be used as subtle hints of colour or depth in the event and theme. This colour can be used in combination with a bunch of different colours, it can be complimented with some greys and lighter purples or a light blue and some light pinks, it can also work well with a dark red more of a maroon red because they are so similar in colour. There are so many florals that can also be combined with this some beautiful accents of ribbon or silks can be used to hold then in a plum colour. 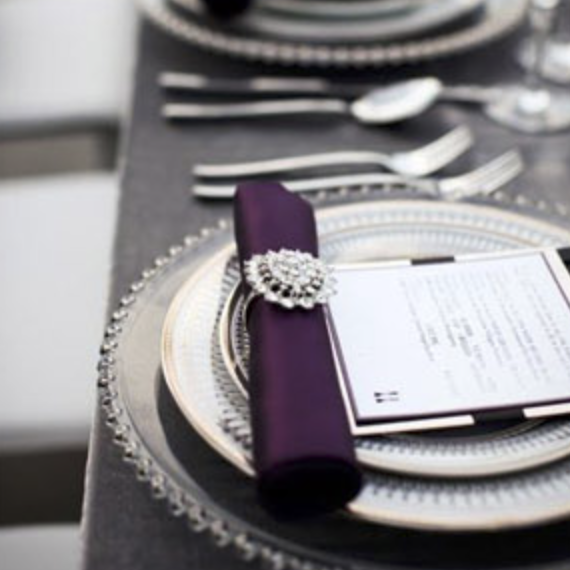 You can have the plate settings with a plum napkin, plus coloured candles, plum jewels for some bling! 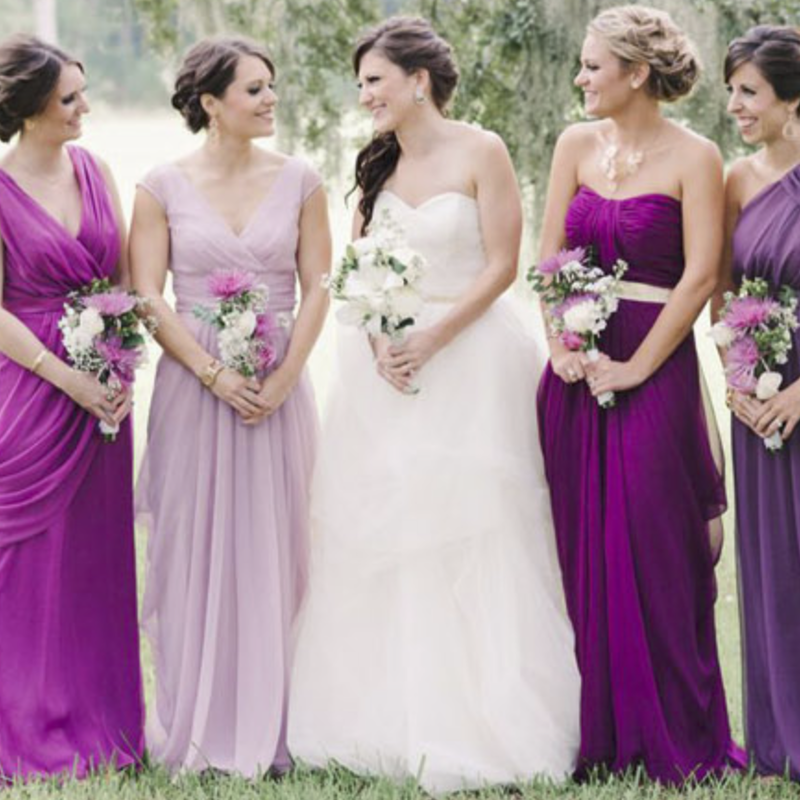 So many options to add plum into your wedding or event! 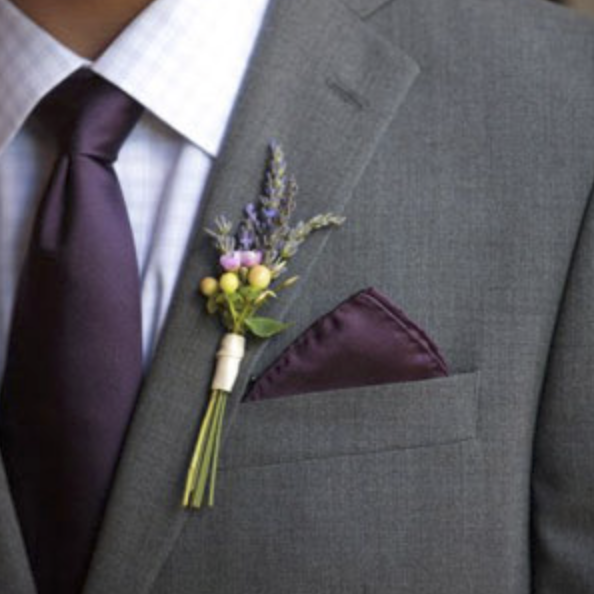 If your wedding has a theme that involves a plum colour, you can have the bridesmaid dress’s be plum in colour you can have plum in your bouquet or a part of a tie in the grooms bridal party. There are so many ways to involve this colour is you really would like to. it definitely adds a depth into the event or wedding however you use it or what colours you combine it with!